Kalimath is basically an ancient temple and one amongst the ‘Seedha Peeth’ holds matchless religious importance and due to this massive crowd of devotees can be found at this place throughout the year. Kalimath is also called as Kaviltha and it’s basically a divine village. You’ll find this place at an elevation of almost 6,000 feet above the sea level and belongs to Rudraprayag district of Uttarakhand. This temple is established Adi Shankaracharya. 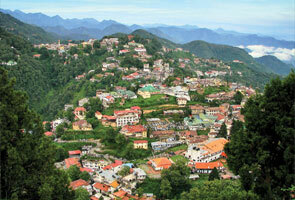 Ukhimath is a well-known tourist destination of India and situated at an elevation of 1311 mts above the sea level. During winters, the place has more religious significance as this is assumed as the home of Lord Shiva and Madhyamaheswar. Due to this you can experience amazing crowd at this place during winter. Due to exceptional natural beauty and sightseeing, Chopta is acknowledged as the mini Switzerland of Uttarakhand. 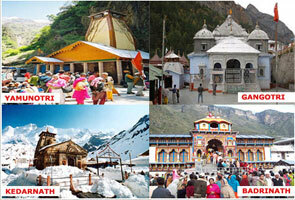 In recent years, Chopta has become the leading vacation spot and number of visitors is increasing at outstanding rate. Tungnath is known as the highest temple of Uttarakhand situated and located only at a distance of 3.5 kms from Chopta. 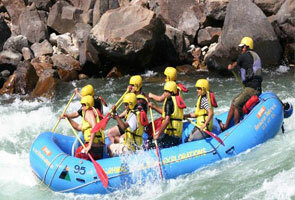 Rudraprayag is the major city of Uttarakhand and known for its beauty and religious significance. It is located at the convergence point of the river Alaknanada and Mandakini. Rudraprayag is situated at very few distance from Kedarnath i.e. 80 kms only. The place is named based on the name of Lord Shiva as Rudra is the 108th name of Lord Shiva. 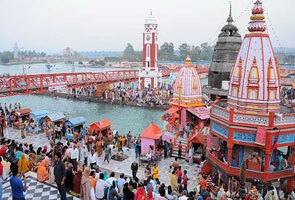 The place is the evidence of marriage of Lord Shiva and Goddess Parvati. You’ll find immortal flame which is still burning around the place where marriage of Lord Shiva was held with Goddess Parvati. Collect the details from our portal and plan your trip accordingly and conveniently. Our always motto is to help you in finest possible way.